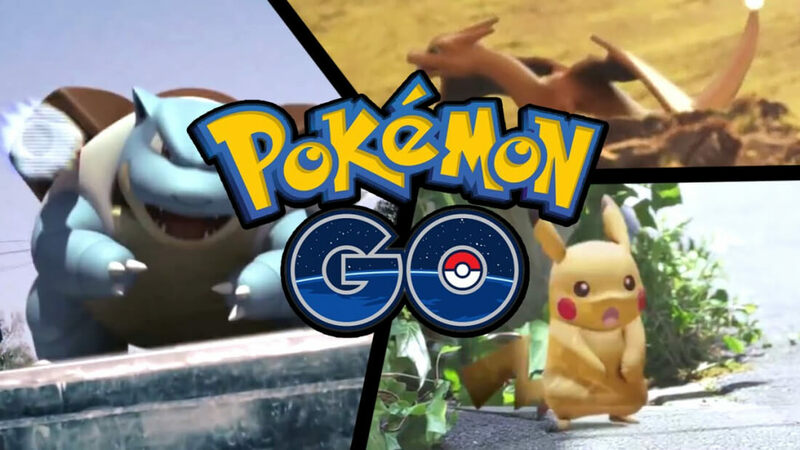 Pokémon Go, the location-based augmented reality game from Niantic, took the world by storm last summer and encouraged millions of gamers to get off the couch and explore the world around them. The social gameplay generated all sorts of headline-grabbing stories but perhaps the most encouraging news of all comes courtesy of the American Heart Association. Researchers from Duke University’s School of Nursing studied 167 iPhone users that had played the game since its July 2016 launch and had them submit daily screenshots from the iPhone Health app between June 15 and July 31, 2016. The team found that before playing the game, participants walked an average of 5,678 steps per day. This figure increased by an average of 1,976 steps each day while playing Pokémon Go. Data also revealed that participants were twice as likely to reach 10,000 daily steps after playing the game as they were before. What’s more, the percentage of days they reached 10,000 steps increased from 15.3 percent without the game to 27.5 percent while playing. Naturally, those that had low activity levels or who were overweight appear to benefit the most from the game. This group walked nearly 3,000 additional steps while playing versus the 1,976 overall average from all participants. Hanzhang Xu, a graduate student at Duke that worked on the research, said that while the average increase of nearly 2,000 additional steps per day may seem small, previous studies show this increase lowers the risk of having a heart attack or stroke by eight percent in high-risk individuals.